Are you trying to save money by getting rid of cable? Register for a HULU account and watch full seasons of exclusive series, current episodes, classic favorites, Hulu Originals, hit movies, kids shows, and tons more with minimal or no commercial interruptions. There are popular shows from Fox, CBS, abc, Cartoon Network and more! Save more by having commercials or just skip them all together for only a few dollars more per month. We also have more tips on saying Goodbye to Cable to help you free more money within your monthly budget. You are reading Week 45 of 52 Weeks to Eliminate Debt & Curb Spending. Please read the overview here to learn more about the series & get your FREE financial planner. If you just joined us, please start with week 1. When you are trying to get out of debt, it can be difficult to manage around the holidays. 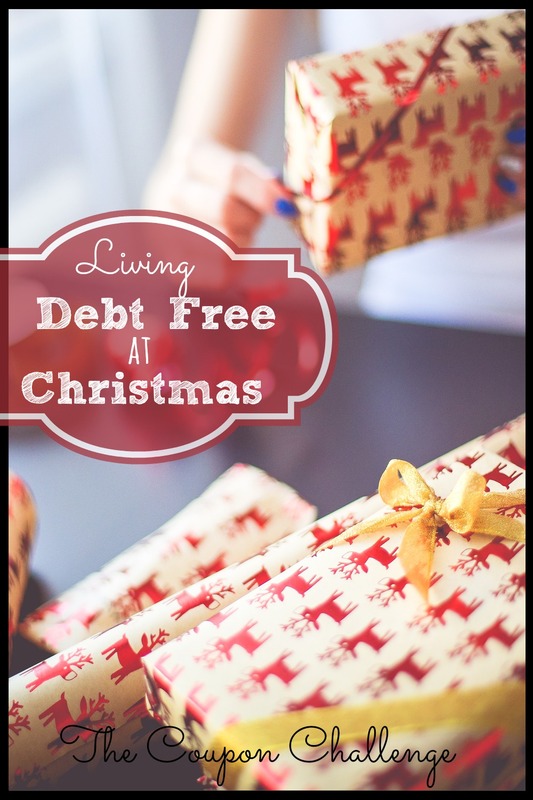 Living debt free at Christmas is not only manageable, but quite easy with the right amount of planning. Just because your income is small and you are focused on debt doesn’t mean you can’t enjoy many of your favorite things around the holidays. Presents can be purchased and parties thrown, you simply have to think outside the box. Choose the three gift method. The three gift method helps eliminate high costs and still provides kids with a great holiday. Focus on giving each child only three gifts. One is a gift they wanted. One is a gift they needed. One is a gift they must share with the whole family. This is a great way to stay in budget while giving them fun and creative things to open. Discuss this with the kids before Christmas, so they are no surprises when they come downstairs on the 25th. 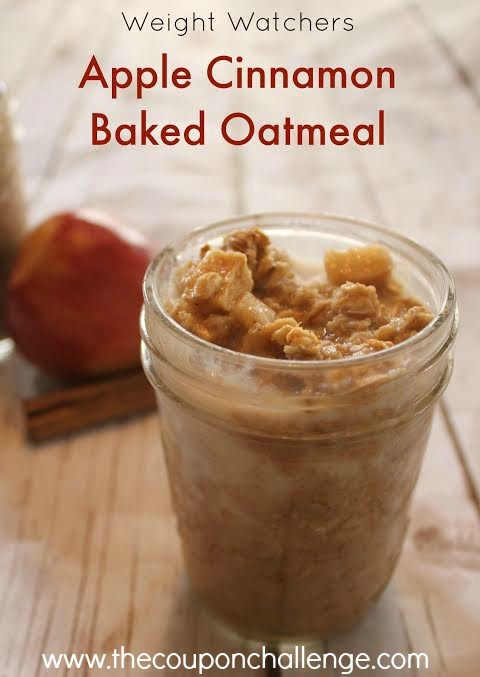 Make homemade gifts. There are literally thousands of homemade gifts out there to make. Things like gifts in a jar, homemade cakes, cookies and candies, scarves or hats you have knitted or even your own artwork are all acceptable gifts to give to everyone from your children to their teachers at school. Create a gift closet to stock year round with sale items. Shop clearance and sale items year round to put away for Christmas gifts at the end of the year. This gift closet method makes budgeting the holidays easy when you spend only $5-$10 per month on gifts. At the end of the year you already have several stocking stuffers and small gifts to make your holiday giving easier. Shop Black Friday. Shopping on Black Friday is a great way to get items for less. I advise keeping any eye on my Black Friday page for price comparisons on the hottest items and updated information on online sales. Use rewards points and programs. There are numerous rewards programs out there that earn points for things like watching videos, completing surveys or doing online searches. Use these throughout the year to create a holiday fund of gift cards or points to be redeemed for gift items for Christmas. Sites such as Inbox Dollars, My Survey, and Ebates are just a few options. Potluck Christmas dinner. 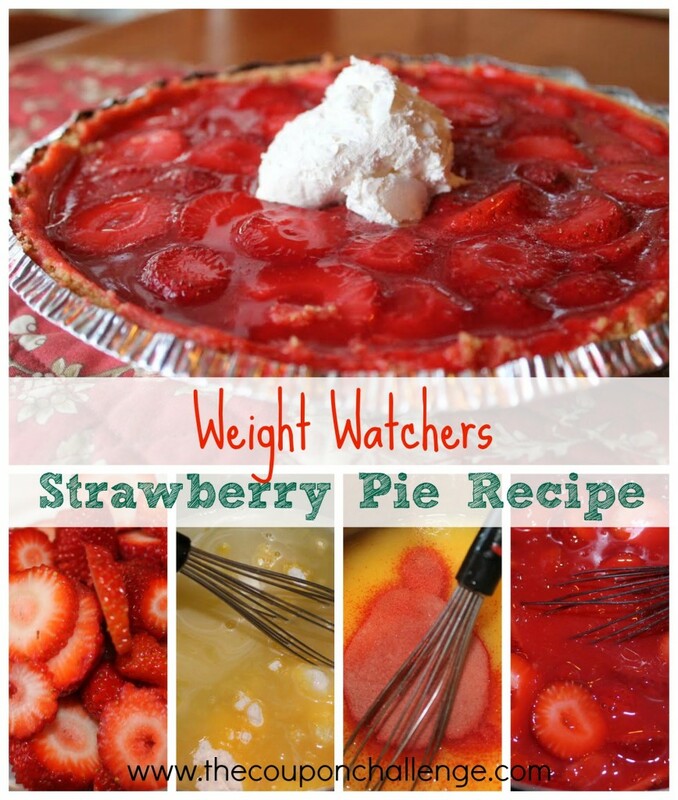 If you usually host family and friends during the holiday’s, ask each guest to contribute a dish. You will save a significant amount of money if you’re not footing the bill for an elaborate meal for twenty. Shop sales and use coupons for ingredients. Grocery stores will start putting holiday baking items on sale now. 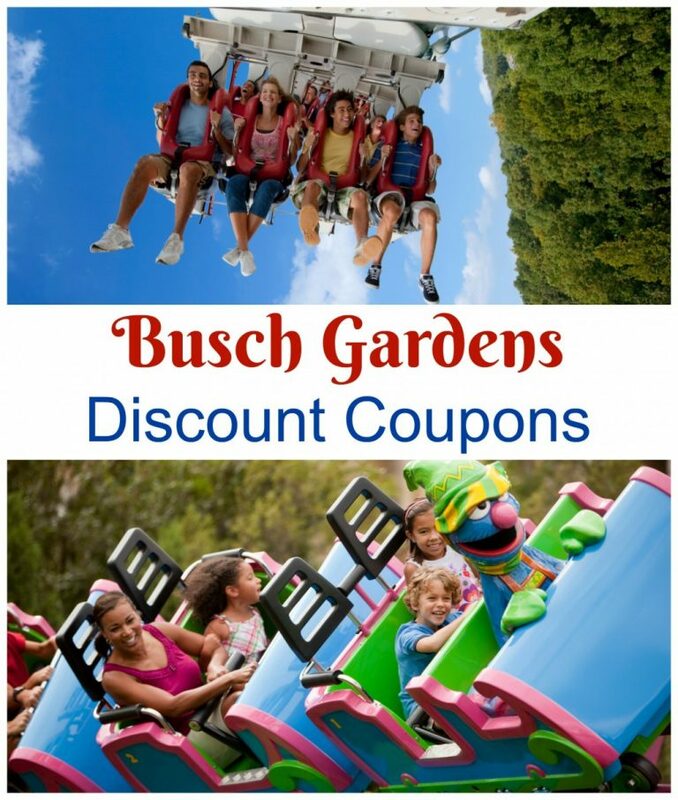 If you can use coupons, you can save even more. 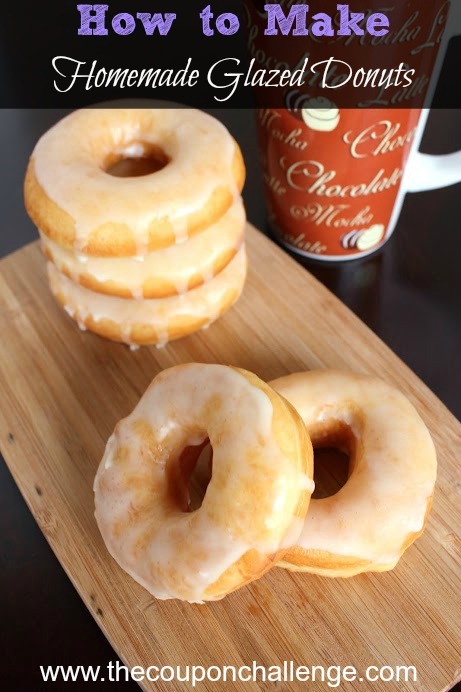 Now is a great time to stock-up on flour, chocolate chips and cooking spray. Keep an eye out for turkey sales and markdowns from Thanksgiving as well. You can freeze the bird to serve next month and save big. Free codes for photo gifts. Use codes for companies like Shutterfly, Tiny Prints or Walgreens Photo to get freebies. You can get free photobooks, prints, cards and more. Just because you are trying to get out of debt doesn’t mean you can’t enjoy the holiday season. Living debt free at Christmas is all about focusing on the meaning of the season while thinking of alternate methods of providing gifts for those you love. The price of the gift does not reflect your love or concern for the other person, so you should easily be able to give what is important without going into debt. Christmas is a month away. What ways to can you spend less this year? It’s not about sacrificing, it’s about shopping smart. 6 ways for a debt free Christmas by Dave Ramsey. Purchase or download a book such as The Affordable Christmas: How to Have a Fabulous Holiday without Breaking the Bank for more ideas. My Black Friday Resources page. UPDATE – Start off 2016 right! Don’t miss all the articles from my 52 week series. They are all on the blog already, so start reading and get ready to ELIMINATE DEBT! 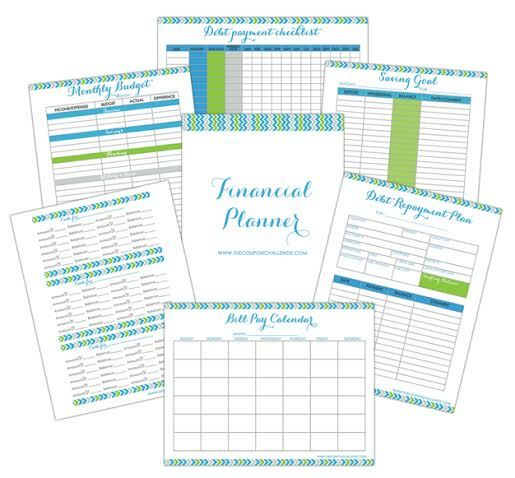 Are you ready to get your budget under control? Do you long to live a life without debt? 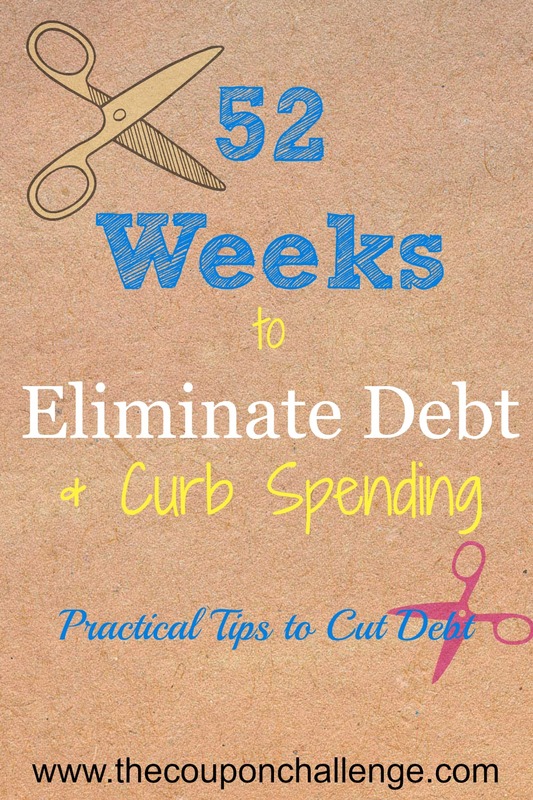 Then get ready for our new series: 52 Weeks to Eliminate Debt and Curb Spending! Each week we will discuss practical ways to help you get out of debt and take back control of your finances. Now, this isn’t an easy challenge but it’s one that you must commit to in order to help secure your financial future. Some of you may be thinking it’s not possible to be debt free. Maybe you’re living paycheck to paycheck and are just barely making your minimum payments each month. Regardless of your financial situation, you can still get out of debt. For some people (depending on the amount of debt) it may take just a few months, but for others a few years. However long the road to a debt free life, it will be worth it in the end. Just stick to the plan. My family is finally living debt free. Our goal was always to be debt free except for our mortgage. Once we wrote that last check, it was liberating. I felt like a weight had been lifted from my shoulders, and I want all of you to feel the joy of not owing your hard-earned money to someone else. Are your ready to eliminate your debt? Get started with Day 1! Week 4: What Debt Should We Pay Off First? Week 10: Is Bankruptcy Ever a Good Choice? Week 17: Why Do You Need a Savings Account? Week 25: Are You Planning for Your Retirement? Week 33: Are Balance Transfers and Debt Consolidation Right for You? Sign up below or click HERE to get your FREE financial planner. I’ve also created a Pinterest board that you can follow along as I pin each weeks post plus more ways to keep your budget on track and curb your spending. 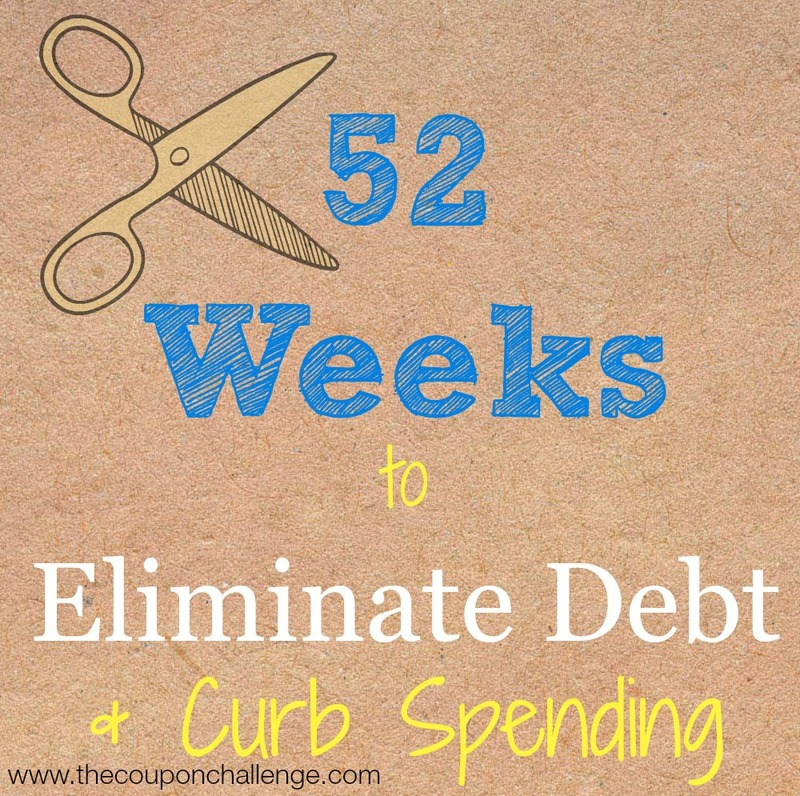 You are reading Week 52 of 52 Weeks to Eliminate Debt & Curb Spending. Please read the overview here to learn more about the series & get your FREE financial planner. If you just joined us, please start with week 1. This final week of the year, we are going to look at how you can focus on debt relief success. While we have mentioned time and again that you must maintain focus, we feel it is important to end the year on this note. Some things simply need to be repeated before they will sink in. Don’t get caught up in small failures. Give yourself break and accept that everyone will struggle in their journey at some point. We all make bad decisions, but the difference is when we work to fix those choices and not repeat the cycle. Don’t allow yourself to fall back into old habits because you made one mistake. Instead focus on getting back up and making the next step a positive one. Don’t be afraid to start over. Sometimes life gets in the way and you just need to go back and start at square one again. Don’t be afraid to stop in your tracks and go back to the basics of creating a functional budget and making healthy short term goals. Keep the big picture in mind. It is so important to keep your focus on the big picture. 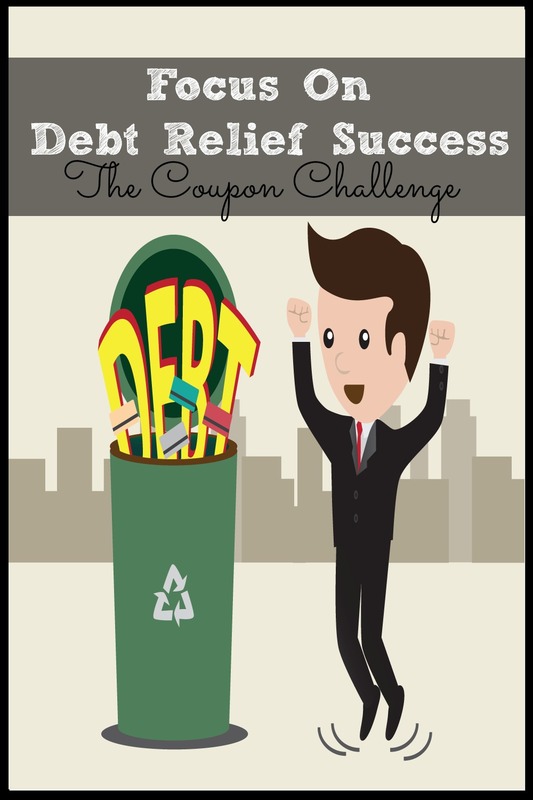 It’s not just about the short term debt relief, but about creating a truly satisfying and functional debt free life. Long term success comes from keeping the big goals in mind. When things are tough, let your focus shift to the bigger picture. Sometimes you have to look at both your short and long term goals to find success. You have come a long way already, and there is much more to be done to secure your ultimate relief from debt. Focus this year on debt relief success. Keep your eye on the price and stop looking at just the immediate changes but the long term success you will have once you free yourself from debt. Consider purchasing or borrowing a copy of the following books to get out of debt. You are reading Week 51 of 52 Weeks to Eliminate Debt & Curb Spending. Please read the overview here to learn more about the series & get your FREE financial planner. If you just joined us, please start with week 1. 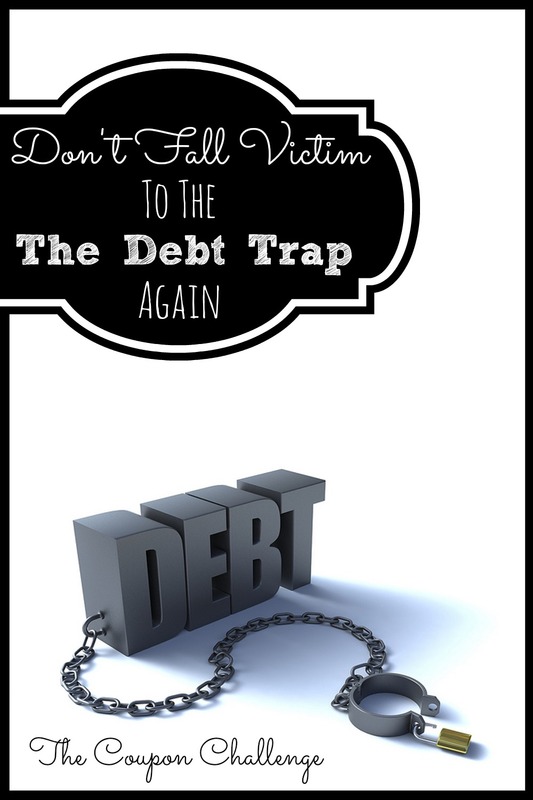 If you have seen success this year in your quest to pay off debt, Don’t Fall Victim To The Debt Trap Again! It is so important to keep your focus, and not lose track of your goals. Remember back at the first of the year when we encouraged you to make real goals? Now is the time to evaluate those a bit, but also remember that your goals weren’t just about the short term, but about long term debt relief. Stop using credit for any reason. If you feel like you are going to be tempted to use your credit cards for wants instead of needs that can be paid off, it may be wise to pull the old trick of cutting those cards up. You can easily order a new card later down the road when you feel like you are stronger in your financial situation. Don’t stop saving just because a debt is paid off. This is important for our first debt, as well as debts to come. Just because you paid off one balance doesn’t make that monthly payment amount free money again. Instead, focus that money toward you next debt in line. If you have successfully paid off all of your debt (YAY! ), then focus those payments toward your savings and retirement plans. Don’t change your spending habits when debt is gone. This is one of the biggest hurdles. Often times when a debt is clear, people get excited and start going back to their old style of spending. While it is perfectly acceptable to become more relaxed and not so stressed about every dime spent, it is important to maintain some discipline. Make sure to continue putting money in savings, being frugal in your spending habits overall, and focus on keeping any credit cards used paid off in FULL on a monthly basis. Once you have paid off your debt you can relax and enjoy life a bit more, but don’t fall victim to the debt trap again. Remember, credit is not free money. It is money that belongs to someone else who is simply willing to loan it to you for a short time and make money off you in the process. Have you noticed yourself slipping back into old habits? Stop and review your goals again. Determine if you’ve gotten off track with your debt repayment or savings plan. Make adjustments as necessary. You are reading Week 50 of 52 Weeks to Eliminate Debt & Curb Spending. Please read the overview here to learn more about the series & get your FREE financial planner. If you just joined us, please start with week 1. These days, cable television is quickly becoming a thing of the past. In our “on-demand” culture, more and more people are straying away from the commercial-riddled television shows that cable offers, and are looking for better alternatives. For some of us, who are so used to the option of just turning on the TV and flipping through the channels, it might be difficult to “cut the cord,” if you will, and get rid of cable altogether. But, when the average cable bill runs between $80-$100 a month, it’s a good place to scale back when you want to save some much-needed cash. “But what will I replace it with? How will I watch my favorite shows?” you might find yourself wondering. Thankfully, there are lots of options to satisfy you and your family’s television needs. The first three that everyone thinks of are Netflix, Amazon Prime, and Hulu. Netflix, which starts at $7.99 a month is a viable option. At just over $90 a year, it’s much more affordable than cable, which can cost that much in only one month. With thousands of movies and television shows at your fingertips, you and your family have a wide range of selections to choose from. Looking for a safe way to entertain your children? Look no further than Netflix Kids, a specific profile through your Netflix account that provides family-friendly children’s movies and TV shows. Your child will be able to safely navigate the selections and pick something, without you having to worry about what your little one might click on. You are reading Week 49 of 52 Weeks to Eliminate Debt & Curb Spending. Please read the overview here to learn more about the series & get your FREE financial planner. If you just joined us, please start with week 1. The end of the year is almost upon us. It is time to really start making plans for the future. This week take the time to Set Long Term Financial Goals. You have navigated through this year focused on the immediate needs of getting rid of debt, but you also need to look at what your long term needs will be. 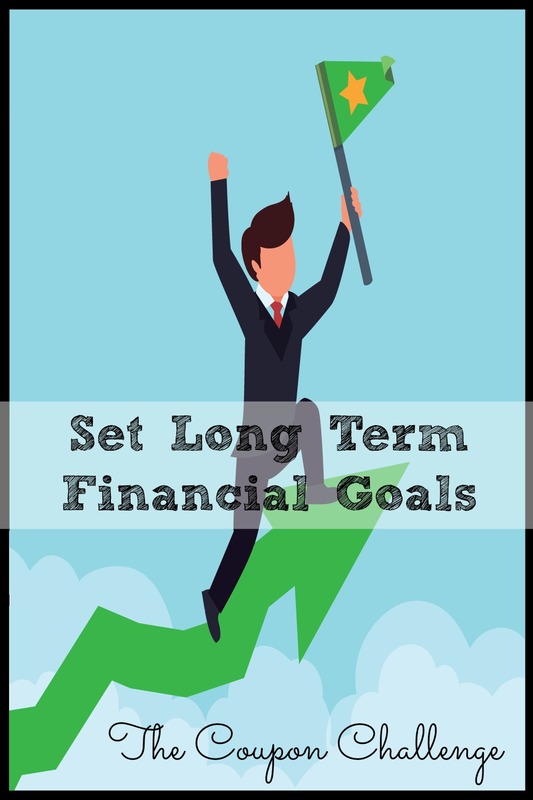 We have pulled together a list of things to consider when making your long term financial goals. 1. Savings for future emergency needs. We all have various needs that can crop up from time to time that don’t fit into our immediate budgets. One important long term goal is to build a savings account that will be available for future emergency needs. This can pay for things like car repairs, medical expenses or new appliances in your home. Work in baby steps, so you stay on track and don’t get frustrated. Start with a goal of having $500 in your savings account. Then move to $1000. Once you have hit that milestone, strive to have one month of expenses in your savings account. Look at your budget. How much money do you need each month to day bills, put food on the table and pay for incidentals? The end goal is to have 3 months – 6 months of living expenses saved. This is your fully funded emergency fund. If you are still paying off debt, start with having an emergency fund of $1000. You need to determine the amount best for your situation, but having enough money in the bank to pay for an emergency without incurring further debt is key. 2. Sufficient retirement savings for yourself and your spouse. This is one of the most important long term goals you will have. As we have mentioned many times this year, social security benefits are not typically enough for anyone to live off of. Focus on providing yourself with a solid income for the rest of your life. As you plan for this retirement fund, keep in mind that inflation and fluctuations in the economy can play into what is needed later on, so always plan for more. Once you’re out of debt and have built up your emergency fund, it will be time to move on to this next phase of saving. Sufficient college funds for your children. If you have children you will likely want them to have the best opportunities for education. Planning ahead and saving for their college education is a choice that many will need to make. While you hope your child will receive scholarships, not every one does. Having a fund available to care for their education needs is very important for both their happiness and success, but their individual financial futures. Remember that your child’s education is important; however, your financial future is more important. Don’t start funding an account for college expenses until you have your own savings and retirement funds in good standing. These along with many other long term financial goals are things you should begin considering as you work down your debt and make more room for savings in your budget. Where are you in your journey? If you’ve crawled your way out of debt, start with fully funding your emergency fund then move onto retirement savings. If you still have debt, continue working toward your goal of being debt free, but remember your long-term goals of financial success. When should I start savings for retirement by CNN Money. 10 ways to prepare for retirement by US Department of Labor. An interesting look at paying for college in thirds by Time.com.